Mental energy is a combination of high levels of alertness, cognitive functioning, motivation, and a positive, optimistic outlook. As your mindset goes, so goes your life. When you're mentally sharp, you're not only growing at a fast pace, you're also moving with unwavering confidence which leads to high levels of productivity. Everything we do on a daily basis affects our mental energy in some form or fashion. In a time where we're pushing ourselves more than ever and constantly on the search for any type of competitive edge for success, there isn't enough emphasis on our mindset. 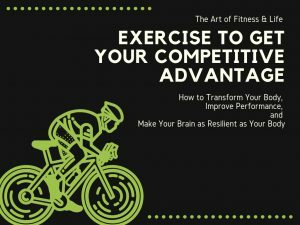 This training will leave with a practical set of tools, systems, and mental reframing techniques to help you mold a mindset that becomes your competitive advantage. Anyone who wants to cultivate an indomitable mindset and not let stress ruin their well being. 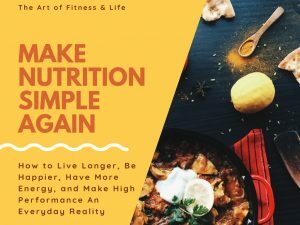 From entrepreneurs to time-constrained professionals to sales teams to large corporations and organizations who want to build a strong mindset along with optimal health so they can get the highest results out of life. This training can be delivered as a keynote or seminar. Keynotes can range from 30–60 minutes, depending on your needs. The ideal keynote length is one hour. Seminars can be 60-180 minutes, depending on your needs. 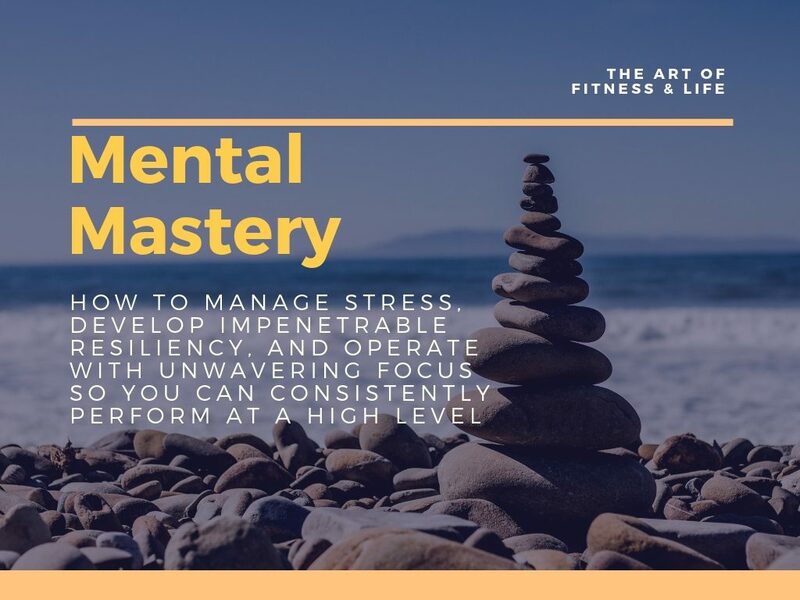 — Audience members will learn how to rewire their brain against stress and turn it into an asset so they can handle (and even thrive in) stressful terrains. — Audience members will have a proven process to systematically cultivate a high quality mindset while learning how to maximize their daily mental energy. The way you eat affects the you think, the way you feel, the way you look, the way you show up to the world, and the way you perform. 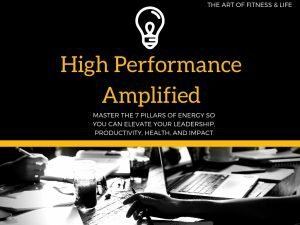 In this training, you’ll be provided with a model that not only will optimize your energy, but will also optimize your performance through simple principles free of fluff and hype. Find out more here. As top performers, exercise isn't something that can be negotiable. It's a necessity in order to be sharp & focused each day. 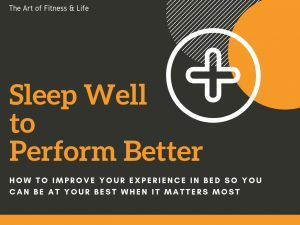 In this training, I'll share simple, actionable, and highly effective takeaways that will not only leave you physically fit, but also mentally fit. Find out more here.